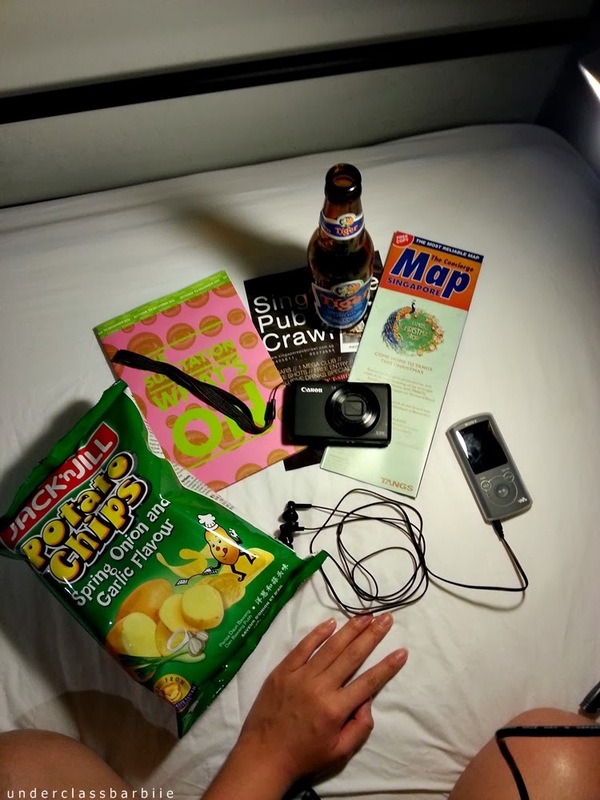 Backpacking in Singapore - Is It Really Possible? An ideal destination to backpack to will probably be a country embodied with cultural significance. Its lands are overlaid with unfettered lush greenery, and its people donned with smiles and cordiality. Unfortunately, these criteria are scarce in the City of Lion. 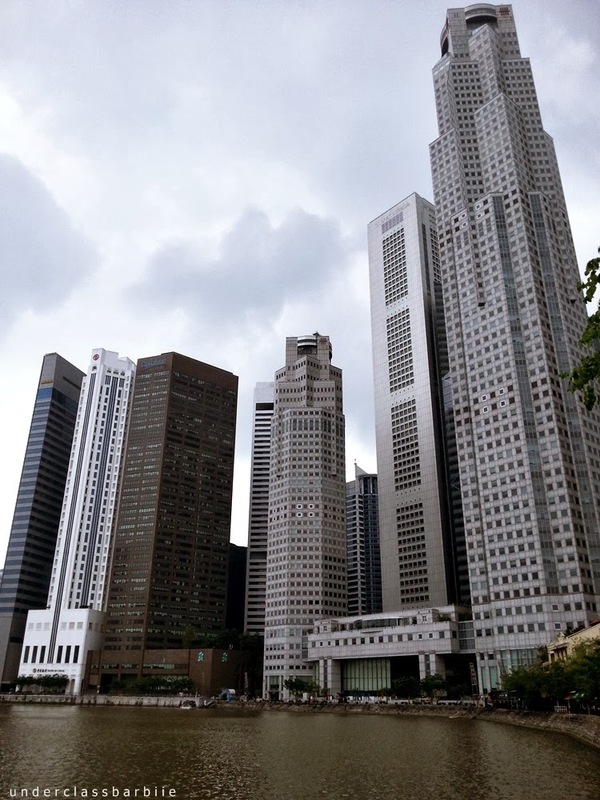 Singapore is a country where elites travel to for business and ritzy leisure. 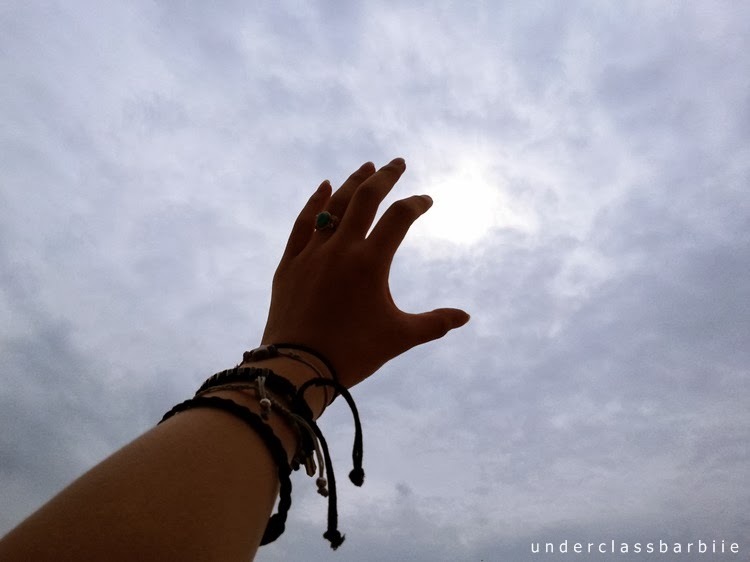 People are so busy chasing money that only a handful are able to find the time (and a purpose) in flashing a smile at you. My family and I routinely travel to Singapore by car when we were residing in Johor (considering the proximity and convenience), but we have not stepped foot in the country ever since we moved up north eight years ago. So about two months ago, I tried something different: I traveled to Singapore by myself and spent my nights in backpacker's dorms at Little India and Boat Quay. My dream? 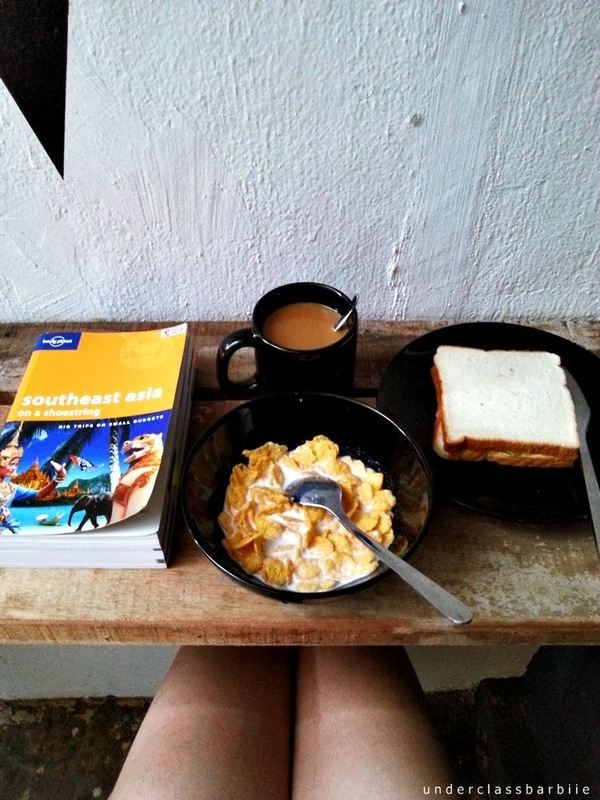 To visit every country in Southeast Asia first before going anywhere further. 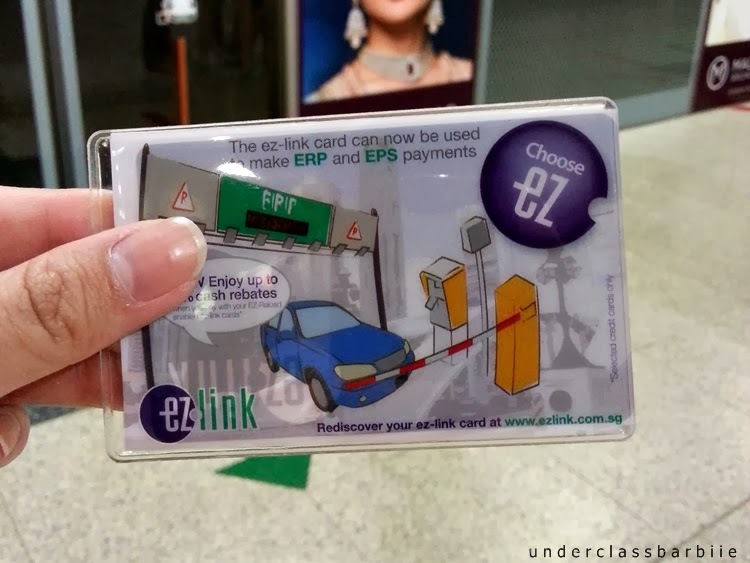 I got myself an ez-link card (as advised by my brother) because apparently the fares will be cheaper and you can save a lot of time by avoiding ticket queues. The whole of Singapore is pretty much accessible by MRT which operates till 1 a.m., hence making it perfectly reliable. A trip to the Universal Studios is a must when you are here, which is one of its kind in the whole of Southeast Asia (... until the opening of the Twentieth Century Fox World in 2016 in Genting Highlands). Tickets for adults are priced at $74. I would recommend that you purchase the express ticket (additional $30/$50) because the queues are crazy long and you would have already wasted half of your time there just waiting for your turn. If you are tight on budget, avoid queues by standing in the single rider's lines. 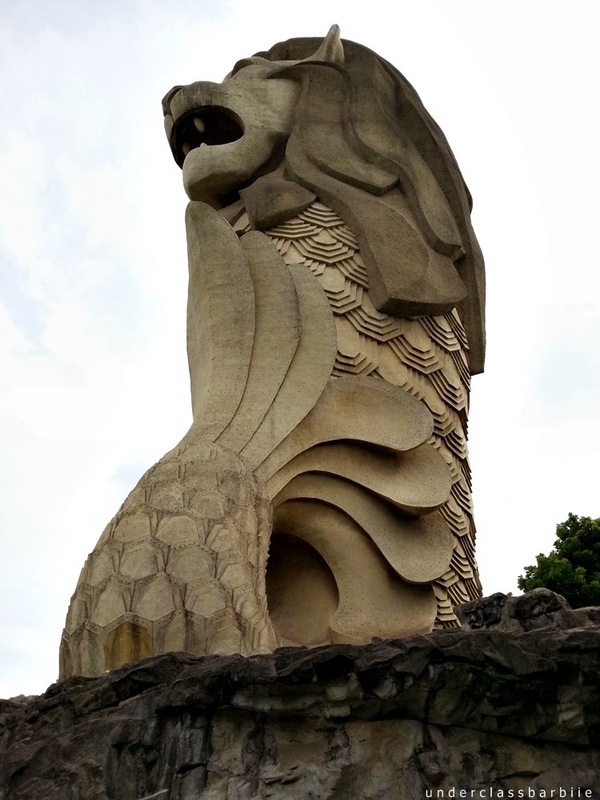 And of course, how can one forget about the Merlion? This is a giant replica in Sentosa. 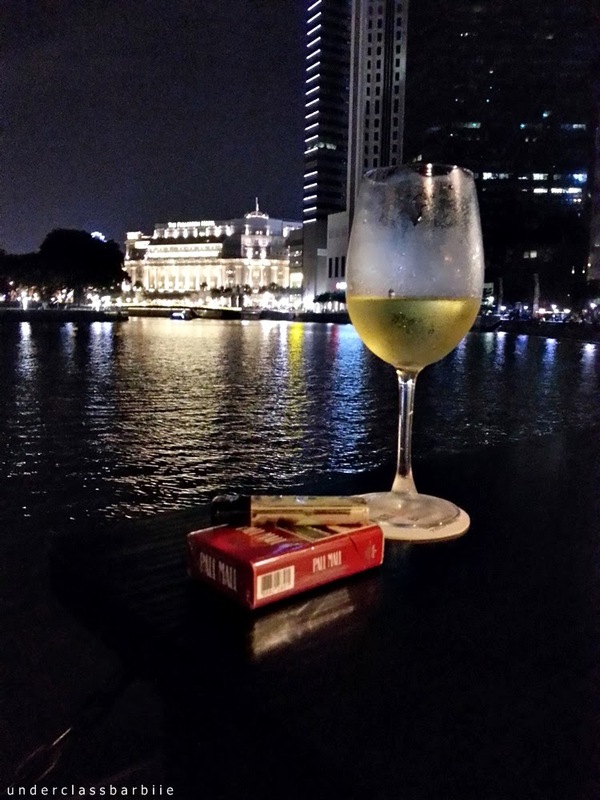 Relaxing after a heavy Persian dinner at Boat Quay overlooking the Singapore river. Boat Quay has to be my favorite place there. It resembles our famous Changkat, concentrated with bars with live music, restaurants, and dorms. Shopping centers and night clubs are all located just a few streets away. When I came down to have my breakfast the next morning, I was literally stunned to see the color of the river. Needless to say, I like the night view a lot better. 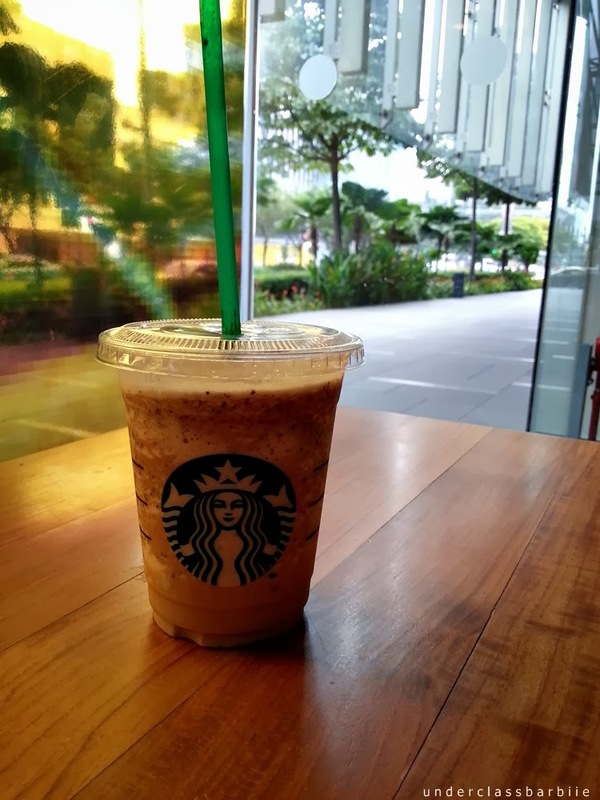 Had my breakfast, packed up, grabbed my favorite frappucino, and headed to Sentosa island. It wasn't for USS this time, but it was for the beaches! I made my way there using the Sentosa Express from Vivocity. The $4 ticket allows entry to four different stations: Sentosa, Waterfront, Imbiah and Beach - all which are closely linked and are accessible by foot once you're on the island. Laid my mat down once I was at Siloso, but to my dismay, the weather was gloomy the entire day. Have you tried kayaking in the middle of the sea during high tides in the rain? There really isn't much to do in Siloso/Palawan because the beaches are overcrowded and you'll probably get stepped on if you attempt to lie down. Besides that, the whole atmosphere and the beach felt pretty artificial to me. It was as though I was getting into a swimming pool rather than a sea. Singapore is a very sophisticated city. I got to meet friendly travelers from different countries and communication is a breeze. However, when travelling to Singapore, leave that backpack at home. One is better off staying at a comfortable, deluxe hotel to fully appreciate the Singaporean ambient.